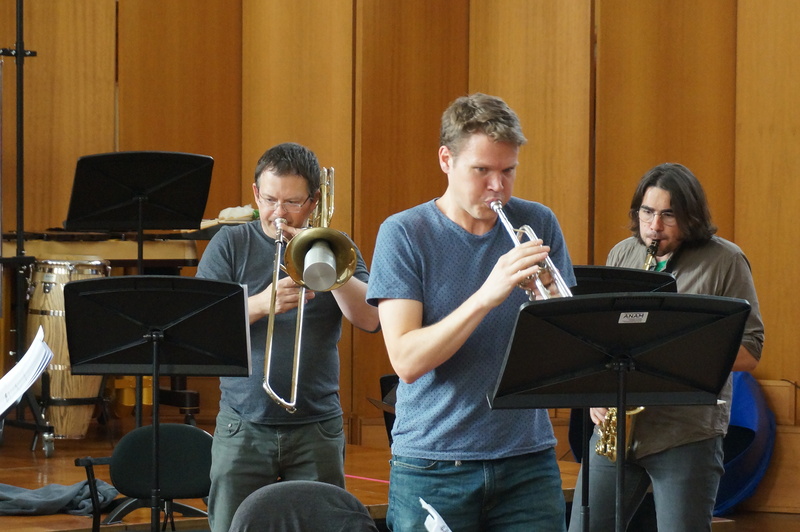 The wreck of former boundaries, for alto saxophone and electronics, is part of a larger conglomerate of works—each sharing the same title—that includes a range of solo works, small chamber works, works for electronics, and an extended ensemble work for two trumpet soloists, clarinet, saxophone, trombone, electric lap steel guitar, double bass, and multichannel electronics, ranging in duration from six to 35 minutes. 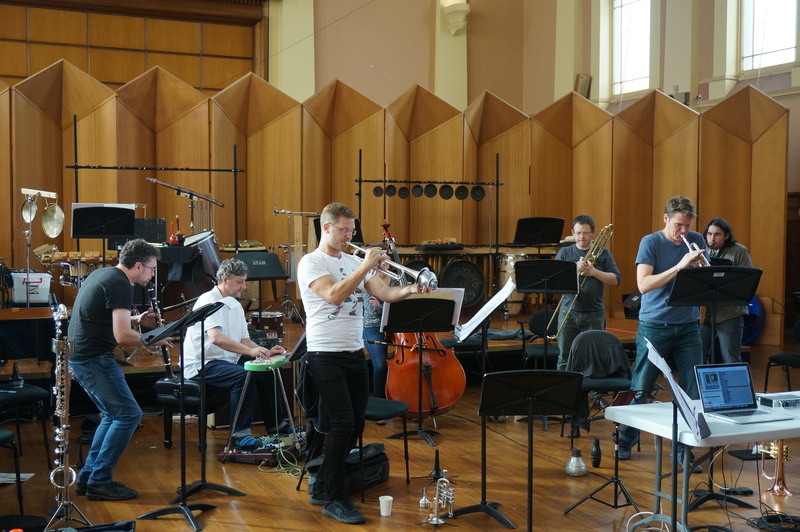 The collection of works was commissioned by the ELISION Ensemble, with support from the RMIT Gallery Sonic Arts Collection. The work is closely tied to my recent fascination with curves, arcs, bubbles, and foams, and foregrounds an undercutting and liquidation of the geometric, architectural, latticed methodology that has guided most of my work to date, particularly with regard to rhythm and its notation, and to the relationship between formal design and local-level decision making. It incorporates a significant improvisatory component, something common across the conglomerate of works. 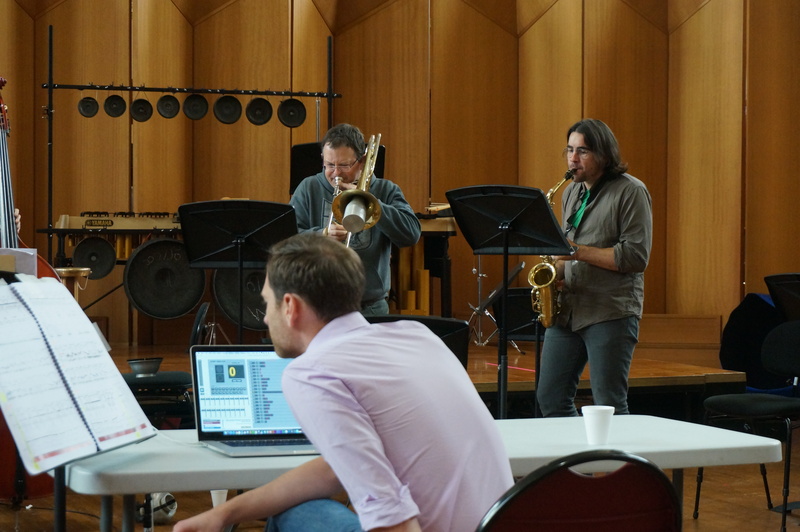 There are two versions of the piece, one with largely fixed electronics, in which the improvisatory passages are linked to specific rhythmic/metrical/durational units (this version is most directly connected to the larger ensemble work), and one that incorporates improvisatory electronics alongside fixed media, in which the improvisatory passages for both saxophone & electronics are flexible and open-ended in duration.